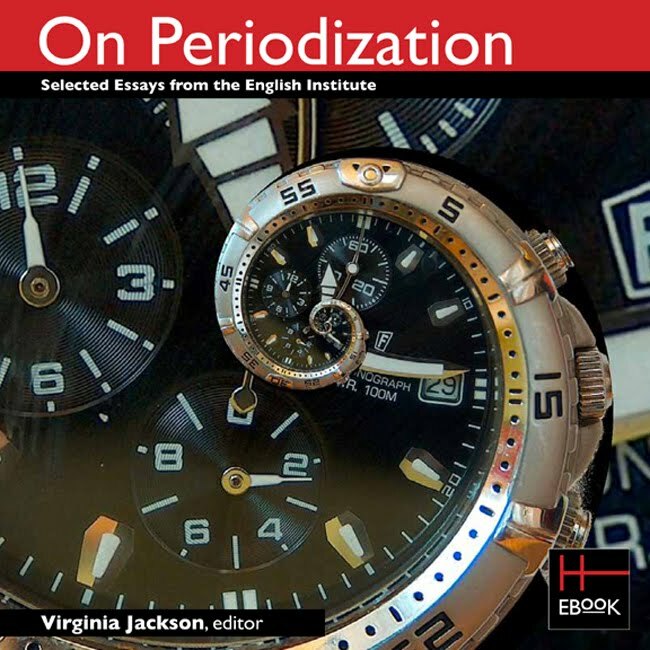 HEB announces the publication of a new born-digital, XML title: On Periodization, edited by Virginia Jackson of Tufts University and published by The English Institute in collaboration with ACLS. This partnership between HEB and the English Institute is especially important: it represents our first born-digital title in literary studies and the Institute’s first venture into publishing the multimedia that reflect the growing importance of the digital in literary analysis. The English Institute and HEB are already at work on the next born-digital title in the series, which will present papers from the 2009 conference. 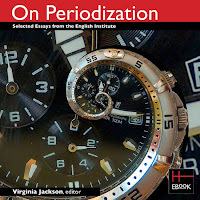 This new, born-digital series is edited by Meredith L. McGill of Rutgers University. HEB is pleased to be hosting this distinguished series and to be The English Institute’s partner in this continuing collaboration. See a complete list of our XML titles.